I'm baaaack! 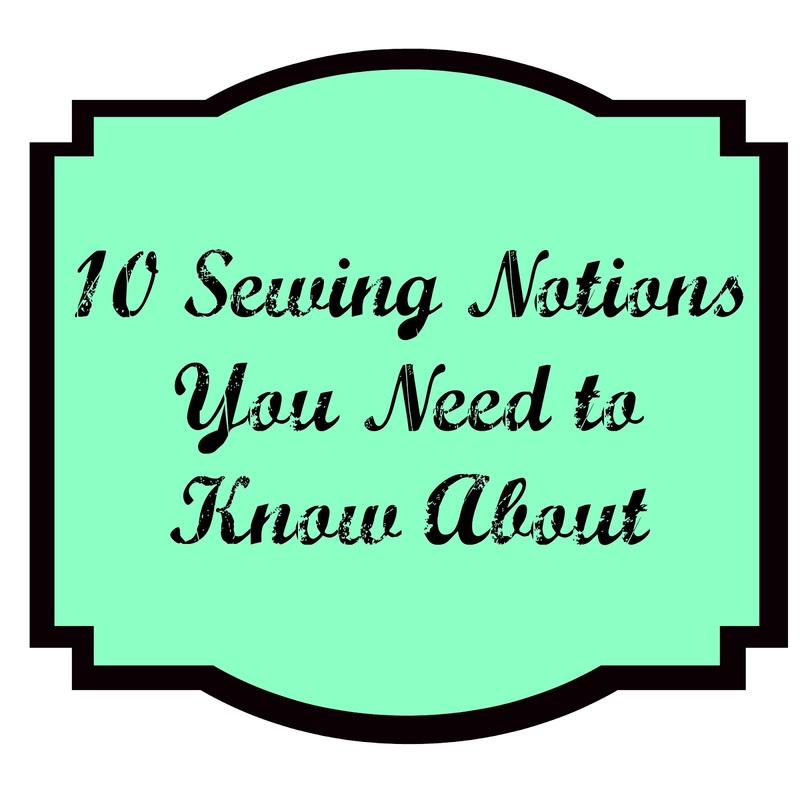 Since I know the suspense is killing you; I'm going to let you know the second of my 10 Sewing Notions You Need to Know About. If you missed the first item, check my previous post, especially if you have a messy iron. Today's notion is the Hot Ruler, and it measures your level of hotness. Wowers! You're a hottie! I might be kidding about its intended purpose, but it is very useful for turning over the edges of fabric. Here's a look at the heat resistant, 2 1/2" x 10" nylon fiberboard with ruler markings and a non-slip surface. I put mine to use on an 18" Doll Pillowcase Dress (free pattern). Simple Simon and Company was selling surplus muslin dolls from their Spring Market booth, and I thought it would make an excellent Christmas gift for my daughter. If you want your own doll, and Simple Simon and Company are out of stock, Amazon has some too. First, I turned over the long edge of an 8.5" x 18" rectangle of fabric 1" with the help of my Wedge Iron. I pieced my rectangle from two fabrics just to be fancy. 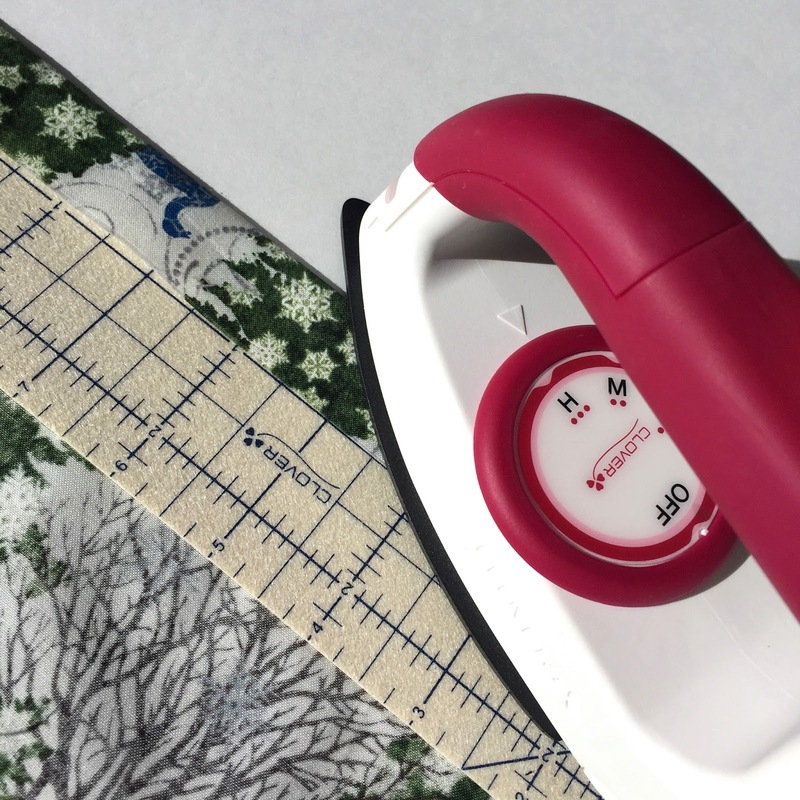 It was really easy to curl the wrong side of the fabric over the edge of the Hot Ruler until it reached the 1" line, and press with it still in place. Pins weren't necessary, and my fingers never needed to get precariously close to the heat of the iron. I pity my seam gauge, who is now ostracized due to inferiority. Here's how my piece looked after the first step. Next I pinned four 10" ribbons 4" and 7" from either end and pinned them into place with Patchwork Pins. I ran a line of stitching 1/4" and 5/8" down from the fold, catching the ribbons. I used a safety pin to pull 12" worth of 1/4" elastic through the casing. 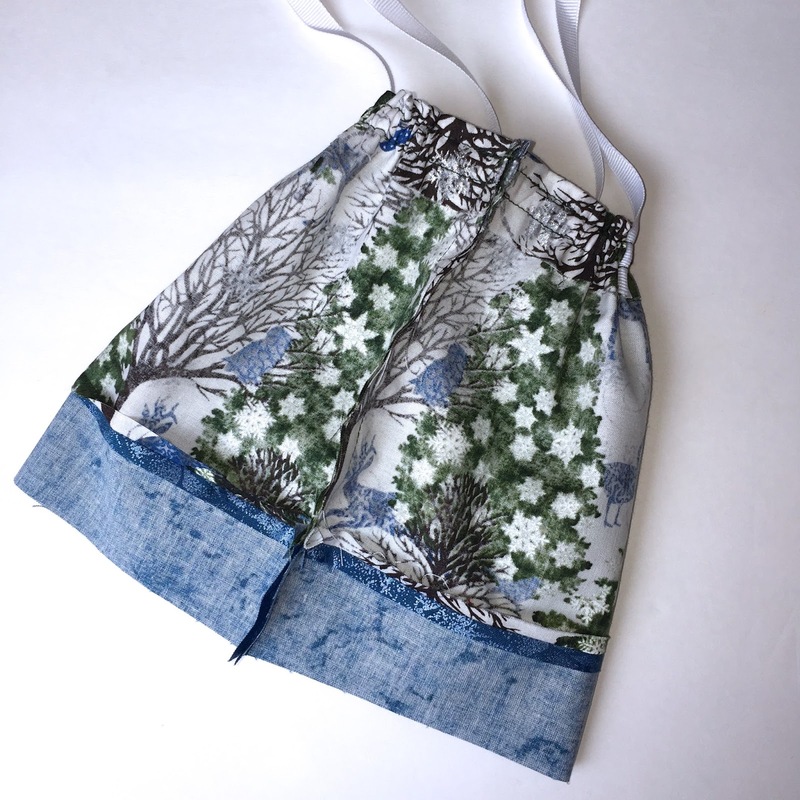 I sewed the short ends right sides together, catching the elastic in the seam, to make a tube. Then, I turned over the bottom edge over 1/4" twice and topstitched it. After flipping the dress right side out, it was ready for the muslin doll. I painted the hair using acrylic paint. During this process, I began to regret the superiority I felt when I watched a YouTube video about painting hair on peg dolls and contemplated why so much emphasis was placed on painting the correct side of the head given how foolish that would be. 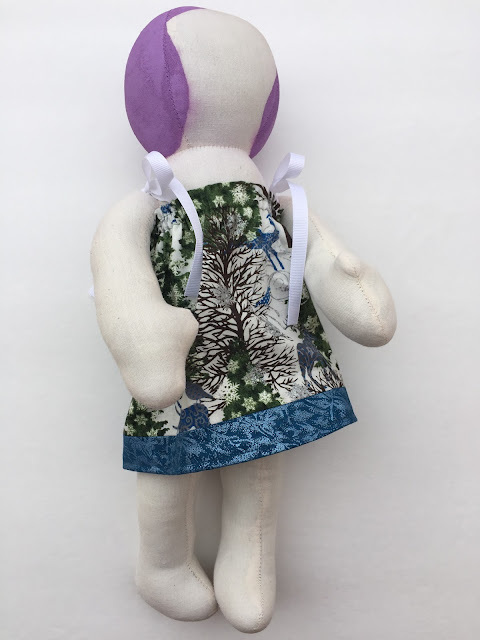 As you may have surmised, I was painting lavender on the face-side of the doll's head when it dawned on me that the doll's thumbs should not be aiming toward the back of the body. Oy vey! They were trying to warn me! I was able to reverse the damages by immediately scrubbing the paint off with water and soap. Unfortunately, I should have patiently waited for the head to completely dry before resuming painting because capillary action is a real thing, which means that my purple hair started bleeding onto the neck and face. As for the bold color choice, my daughter was very insistent that more natural hair colors would not suit, even though I was very tempted to use a subtle coordinating color. 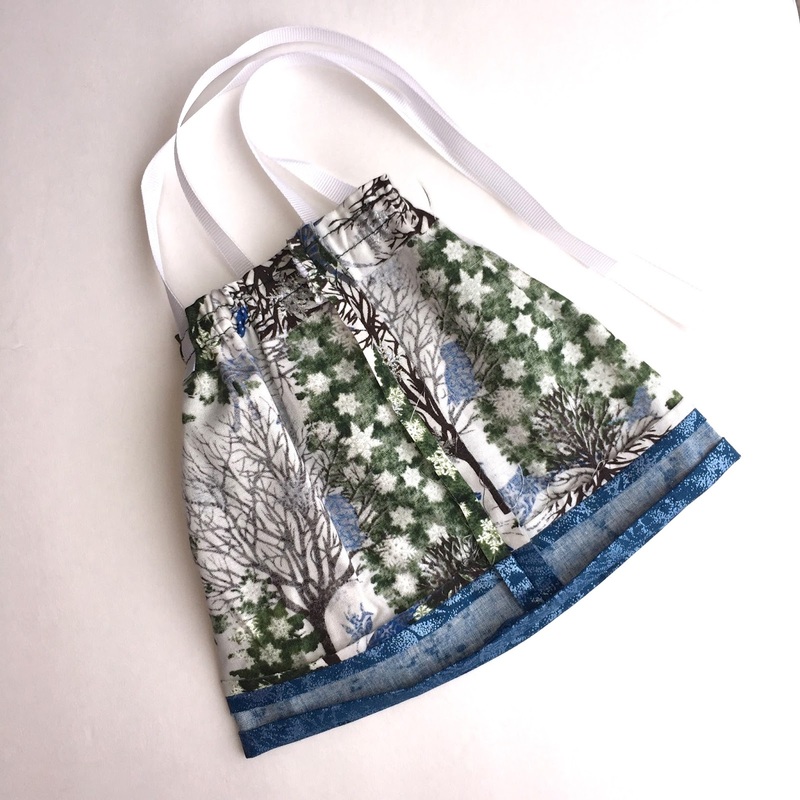 As for making this pattern again, I will make a few minor modifications. 1. Turn over the bottom edge 1/4" twice and stitch (Step #5) immediately following the first step, so the Hot Ruler can be used. 2. 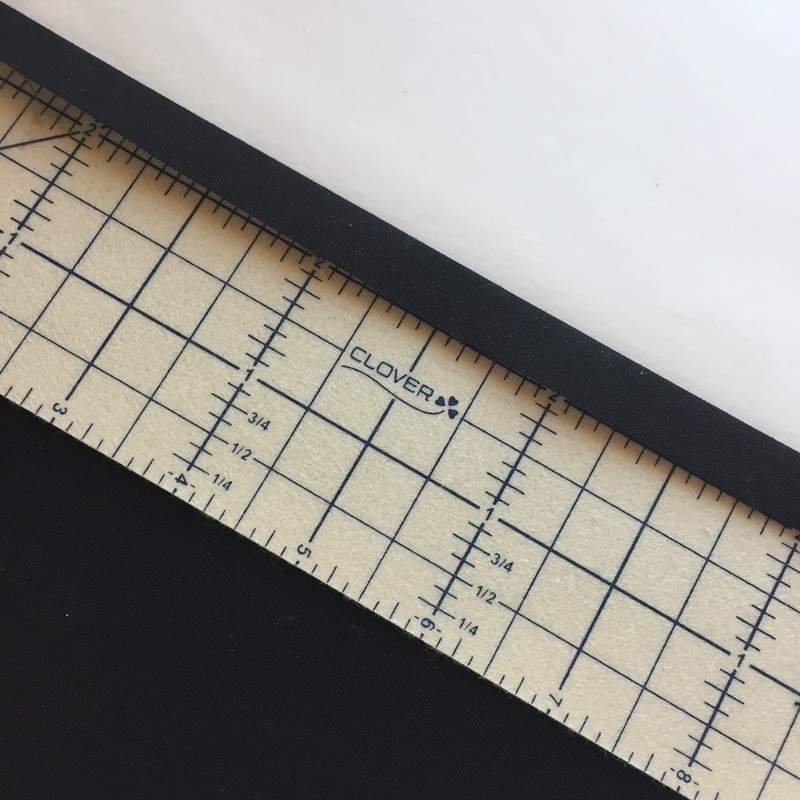 Make the lines of stitching for the casing 1/4" and 7/8" from the fold, and use 1/2" elastic, so the Clip 'n Glide Bodkin can be used to feed the elastic through. On a separate note, another use for the Hot Ruler is turning over the short, raw edges when constructing a quilt sleeve. 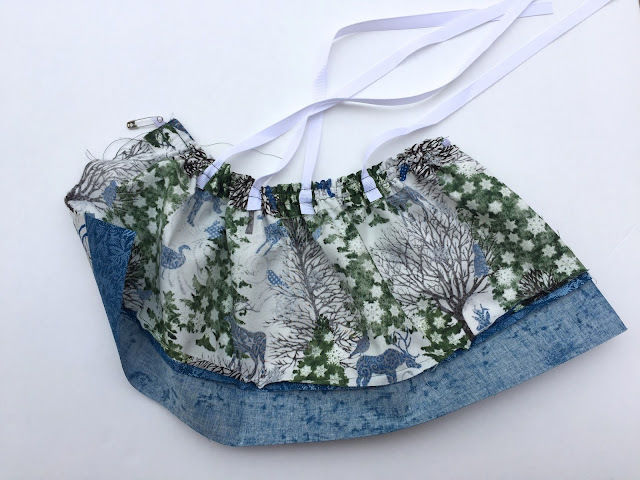 I like to use this tutorial when I'm not sewing one side into the binding. This is the sleeve I created for my brother's graduation quilt. So what do you think? Do you use a seam gauge? Do you think the Hot Ruler will be sending yours into retirement? What an ingenious new tool! Thanks for sharing! I've never heard of a hot ruler until today! What a great idea. I can see how it would be a great finger saver! The doll is adorable and you are so lucky you were able to save her and her hair!! Oh wow, that would make life easier than moving my tailor's tape along and trying not to burn my fingers! This is nifty, for sure. 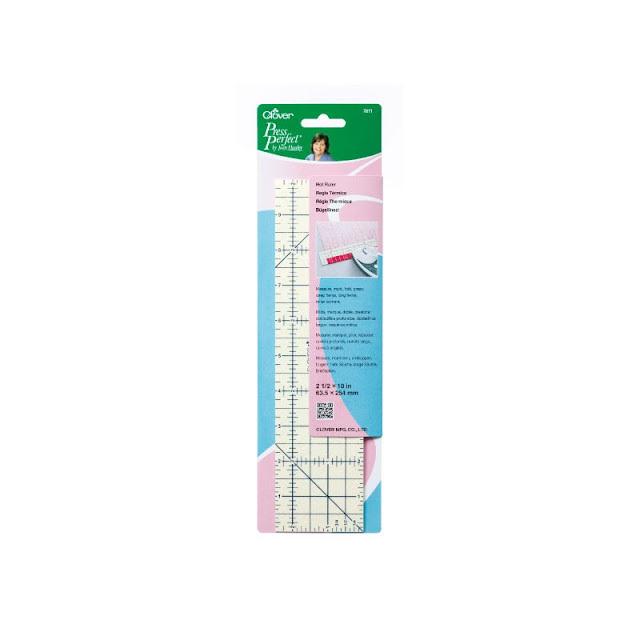 I might be sending my seam gauge into retirement, for sure. The best part (as always) are your stories about life in the Afton Universe, and the hair-on-the-doll story is another terrific story. Thanks for livening up this post about a cute dress for a doll with purple hair and opposable thumbs that face forwards.